I just read Art as Therapy (de Botton & Armstrong 2013), which is very closely related to ethnographic work, since it involves some of the same skills we use in ethnography (observation, interpretation, contextual research, etc. 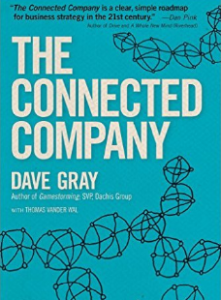 ); and The Connected Company (Gray 2014), also related to service innovation and the importance for organizations of being more aligned with users. Ethnography helps do just this. 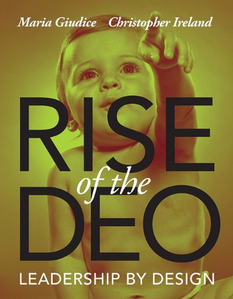 My good friend Carlos Prieto gave me a copy of Rise of the DEO: Leadership by Design (Giudice & Ireland 2013), which I hope can give me a new perspective on the role of design in business. I just hope it’s not full of anecdotes and includes some theory. 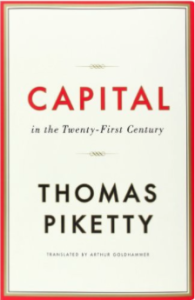 I also have Capital in the Twenty-First Century (Picketty & Goldhammer 2014), which I plan to skim through since it’s so long and maybe too time consuming. I will also be training for my next triathlon soon, and when running or cycling I love to hear podcasts. My friend and partner Roberto Holguin (also at INSITUM) recommended Philosophy Bites (Edmonds & Warburton; also a series of books) and On Being, so I will catch up with these. Coupled with TED radio hour for some light stuff. My travel companion is the last two issues of Harvard Business Review; it is great because you can read it while taking off and landing or right before sleep. For me this is better than fiction. Finally I will be catching up with some interesting papers on behavioral economics that have been sitting in my desktop for too long. And my usual Economist magazine every week.